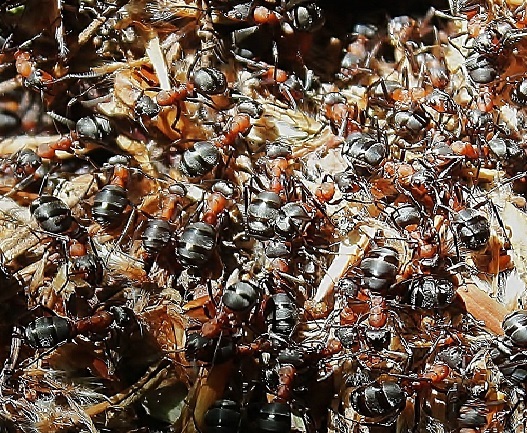 Home / Modern Pest Blog / Is One Treatment Enough to Get Rid of Ants? Is One Treatment Enough to Get Rid of Ants? Spring is a wonderful season – migratory birds return from their southern homes, leaves and flowers bloom, we have more hours of sunlight and warmth. Unfortunately, bugs come back too. 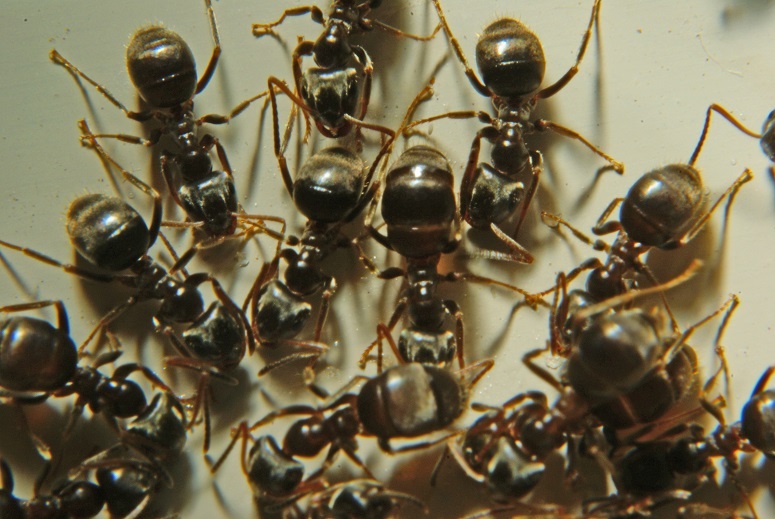 Ants are active now and invading peoples’ homes. Before you call a pest management company to take care of them, you should know that we don’t want to just put a band-aid on your pest problems. We want to provide a long-term solution. That’s what pest management means. There is no magical wand that we can wave to get rid of your pests once and for all. It requires proactive monitoring and preventative treatments. This is true for ants and dozens of other common household pests. 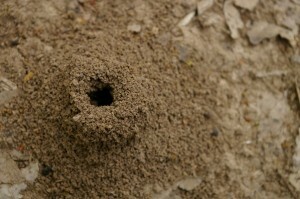 Now that it’s later in the season, you can’t ignore the possibility of ants nesting in your home. Pavement ants are known to nest under slabs and in cracks around the foundation. 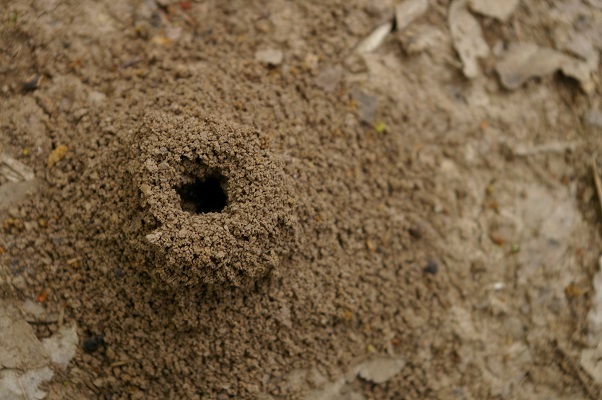 Carpenter ants are the second most structurally destructive pests, just below termites. They set up satellite nests around a reliable food source, which means if there is one nest in or around your home, there are dozens more nearby. When dealing with carpenter ants, ignoring them or treating them yourself could be an expensive mistake. Not all carpenter ants are black. Some have red mid-sections.